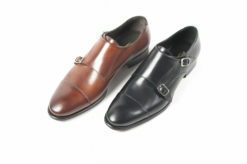 Classic model suitable and very elegant, even for the evening ceremonies. 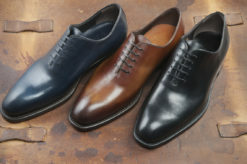 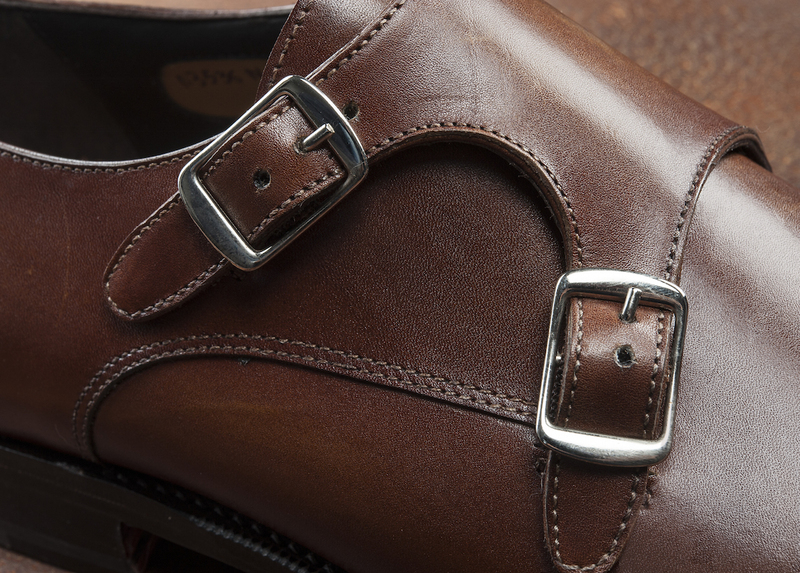 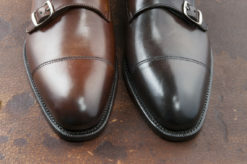 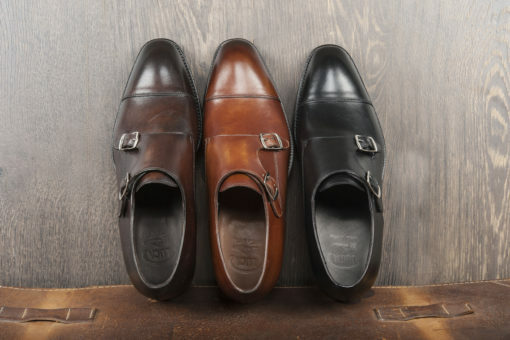 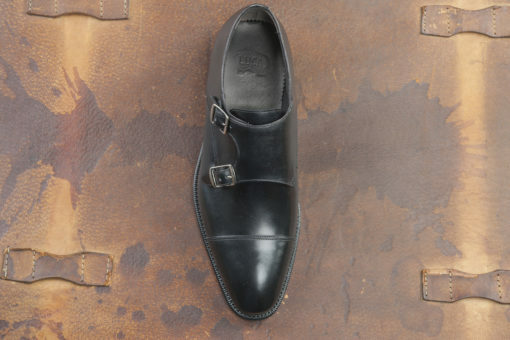 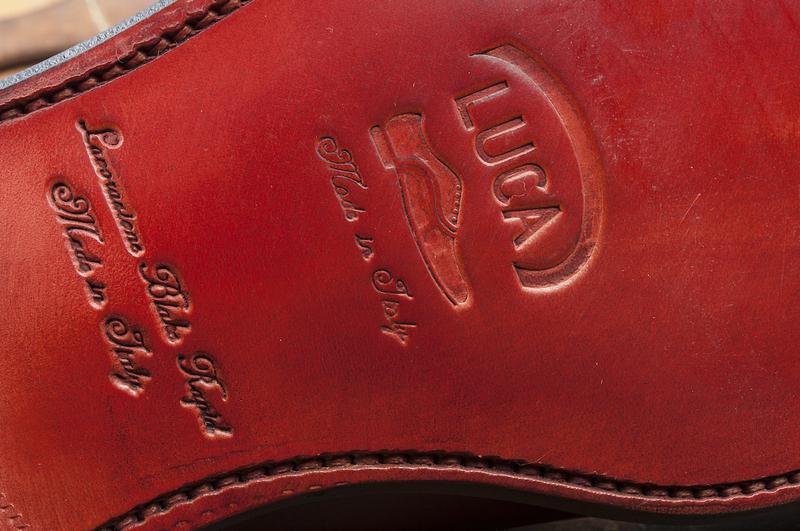 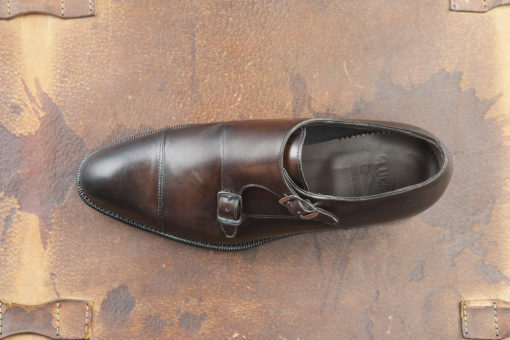 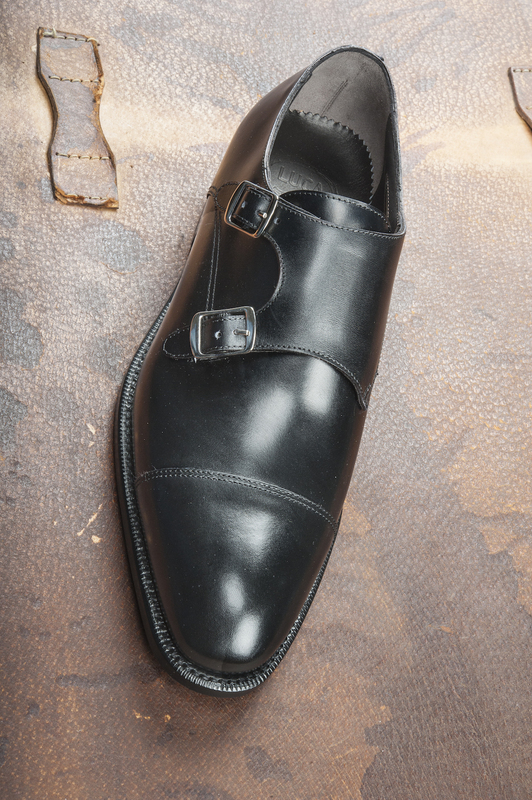 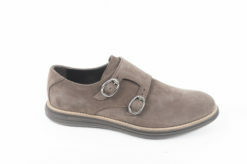 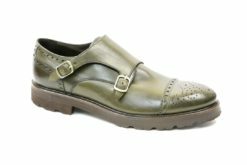 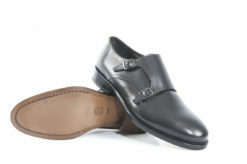 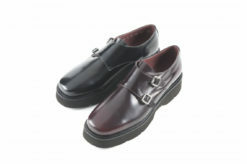 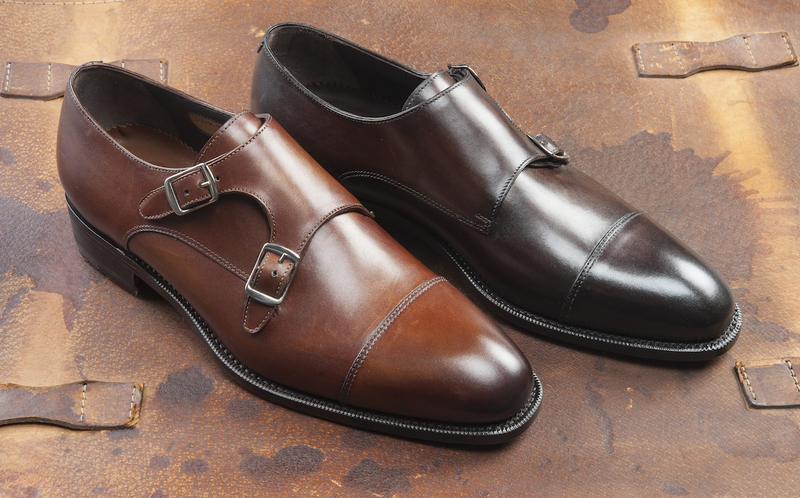 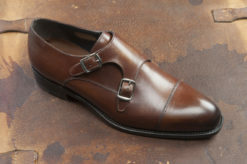 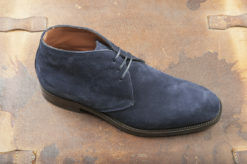 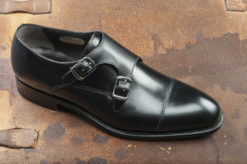 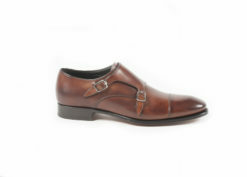 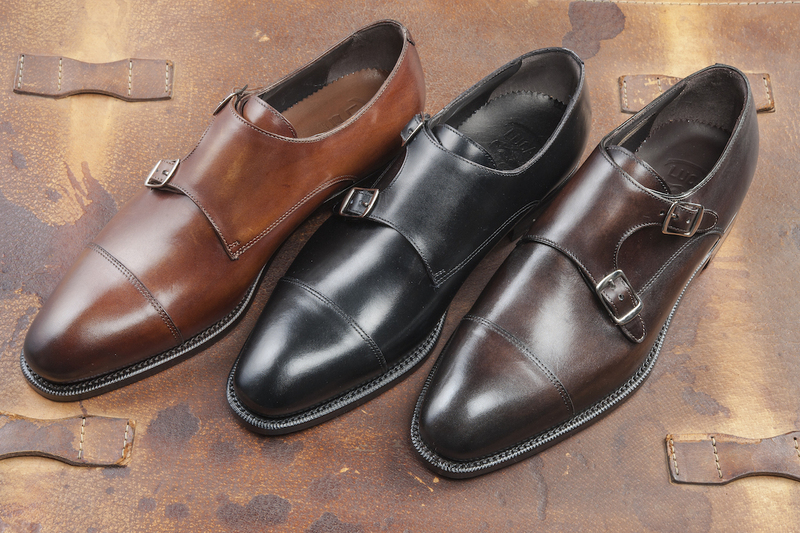 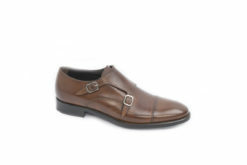 Shoe made entirely by hand by our artisans, lining calf uppers brushed by hand and sewn bottom hand. 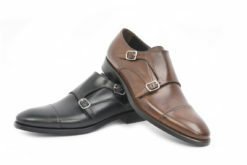 SKU: Limited-017 Categories: Dual Buckle, Limited Edition Tags: Double buckle, Limited Edition Brands: Limited Edition. 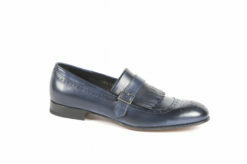 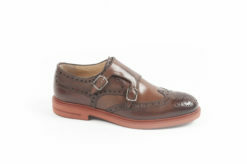 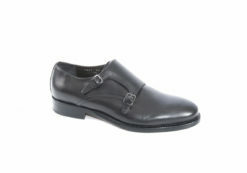 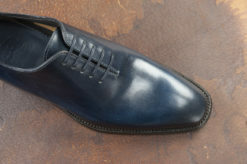 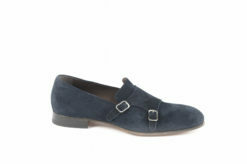 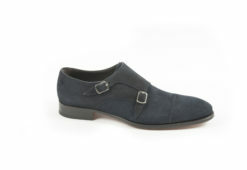 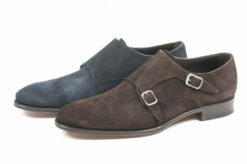 Loafer simil shangai in leather blue.